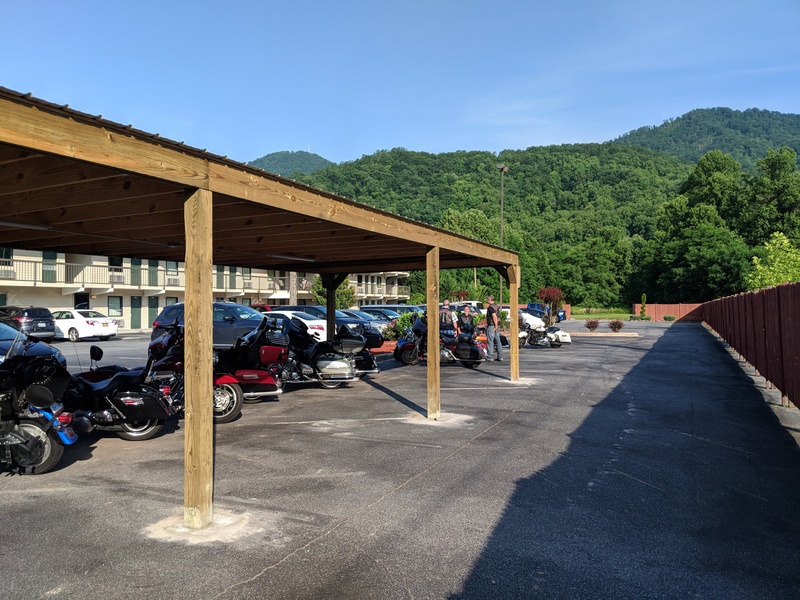 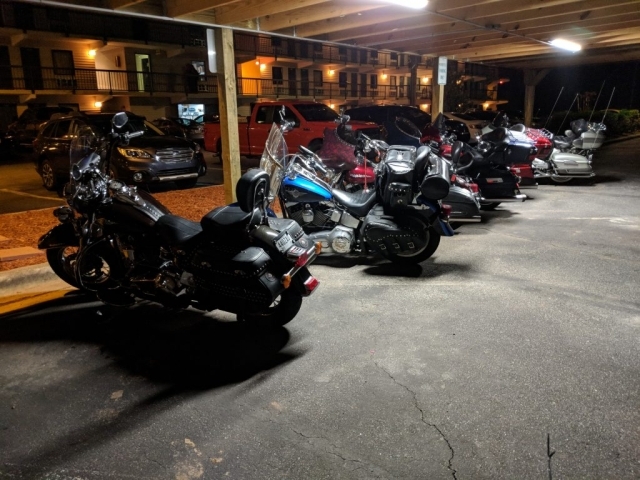 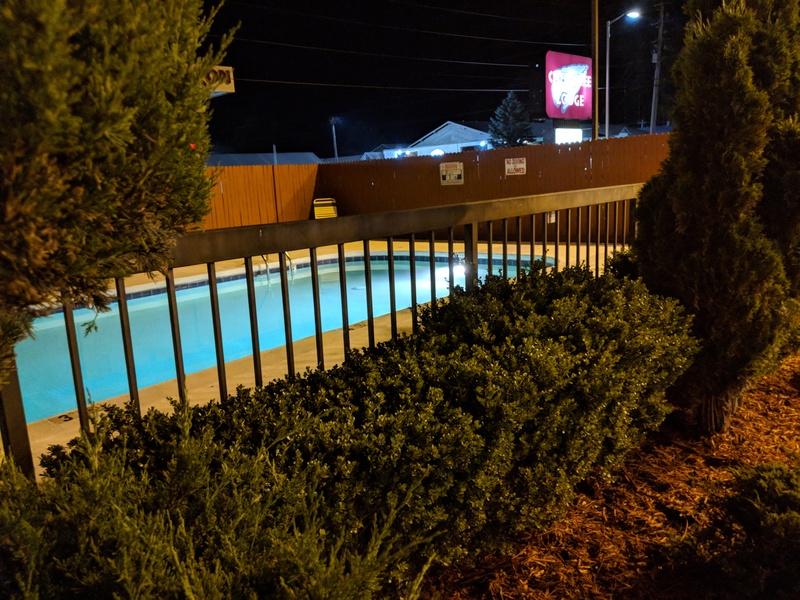 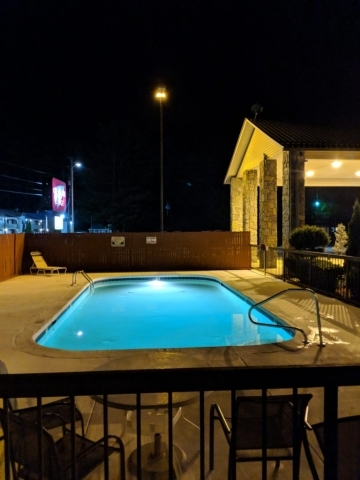 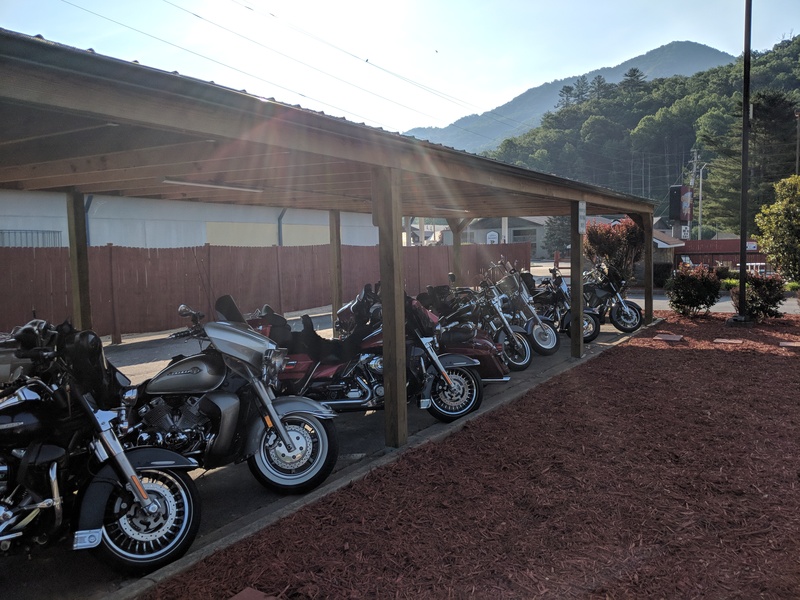 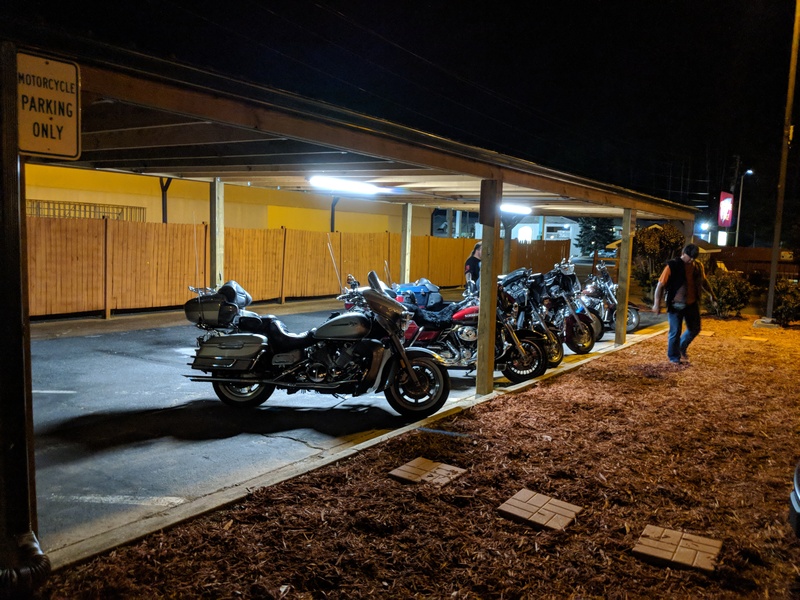 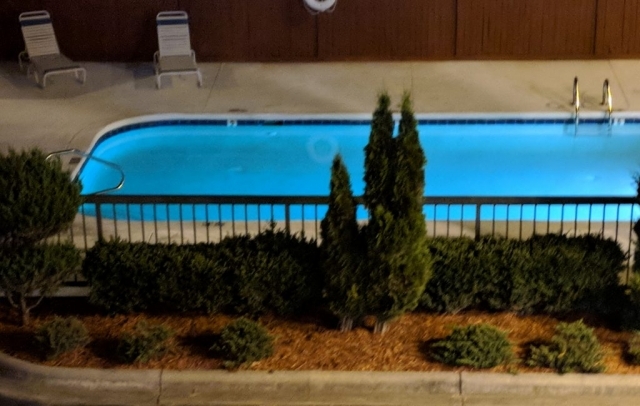 Cherokee Lodge is biker-friendly with covered, lit parking for 15-25 motorcycles and free motorcycle maps. Only a mile from the blue ridge parkway. Picnic area on the Oconaluftee river, with easy on-property access to the river for trout fishing, tubing, and more.